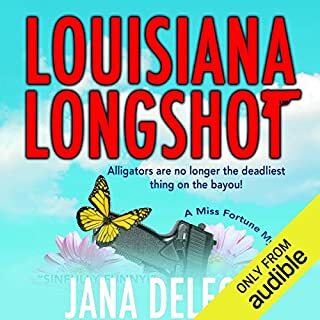 A bead bazaar turns bizarre when jewelry designer and glass beadmaker Jax O'Connell discovers a dead body beneath her sales table. Suspected of murder, Jax and her friend Tessa scramble to find the killer among the fanatic shoppers and eccentric vendors. They have their hands full dealing with a scumbag show promoter, hipsters in love, and a security guard who wants to do more than protect Jax from harm. Adding to the chaos, Jax's quirky neighbor Val arrives unexpectedly with trouble in tow. Can Jax untangle the clues before she's arrested for murder? 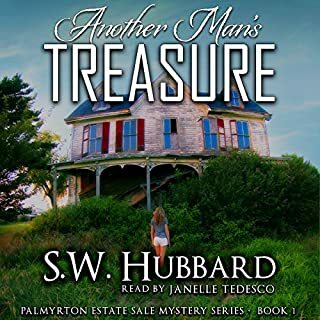 Book #2 is a great book in this bead mystery series! 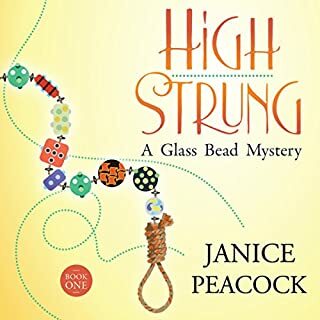 Jax is a great sleuth & it being about beading makes it even more enjoyable. A Bead in the Hand was a fun read. It’s a light hearted who-done-it revolving around the art of making and selling handmade glass beads. The narrator was a good fit for the story. I enjoyed it! I will be buying book 3. I loved this story! The storyline made me want to listen often! So worth the time!!! 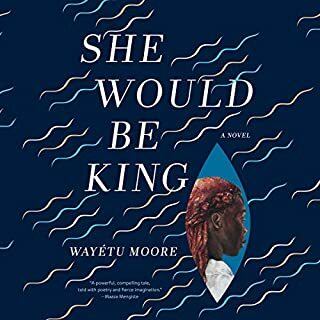 What a fantastic book, with all the twists and turns of an excellent mystery. I didn't guess the murder, and was actually surprised! I actually love when that happens. I hope there will be more books with Jaz and her friends!! 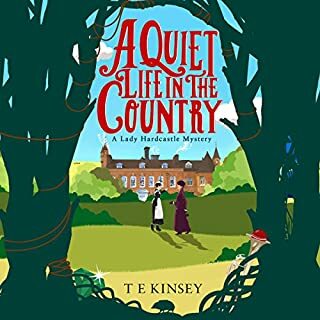 As wonderful in audio as it is in print! What made the experience of listening to A Bead in the Hand the most enjoyable? 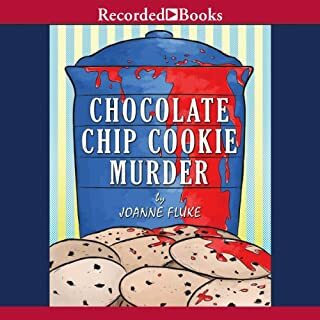 The skilled writing of author Janice Peacock, and the enjoyable narration of Mary Ann Jacobs. To narrow it down to just one thing would be impossible. I loved everything about it! This is my second, and I hope not my last. Again, there is no way I could just pick one. Once again the writing/narrating team of author Janice peacock, and the narrator for her audios, Mary Ann Jacobs, have brought to life the cozy side of the town (well, city) of Seattle, Washington. 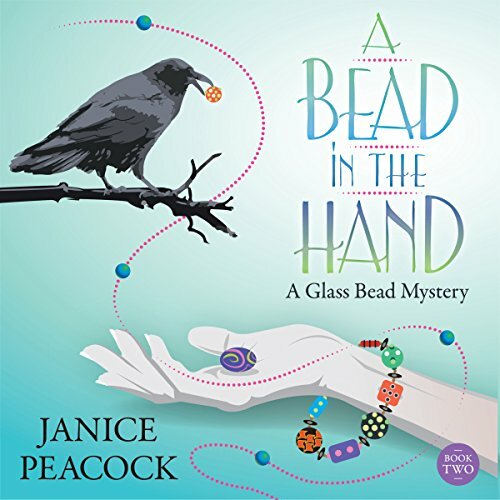 When I read A BEAD IN THE HAND, Ms. Peacock brought to life her characters in a way that I felt like I was in the room them. While listening to the audio that feeling only intensified. Between the fabulous writing of author Peacock, and the pleasant voice of narrator Jacobs, I feel as though I know protagonist Jax, and her entire group of friends. I’ve read all of the amazing books the Glass Bead Mysteries so far, and now I can’t wait to listen to all of them!